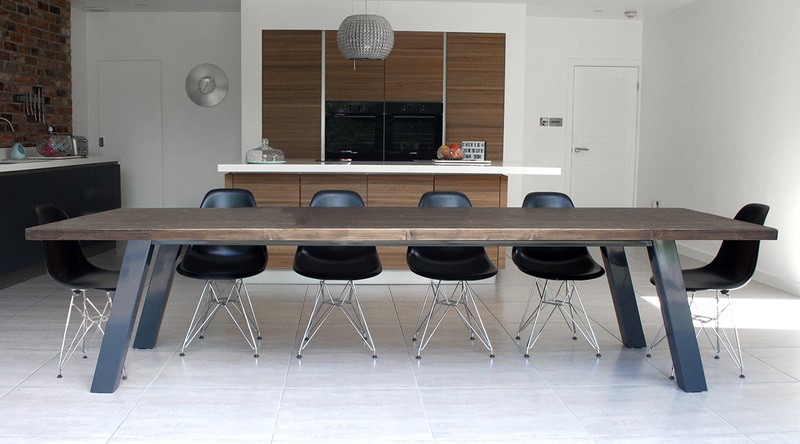 At Mac&Wood, we make sure that you never need to compromise on quality time with those you care most about. For that reason, we make your vision for a sumptuous family gathering a reality and offer the quality furniture pieces you need to accommodate everyone. 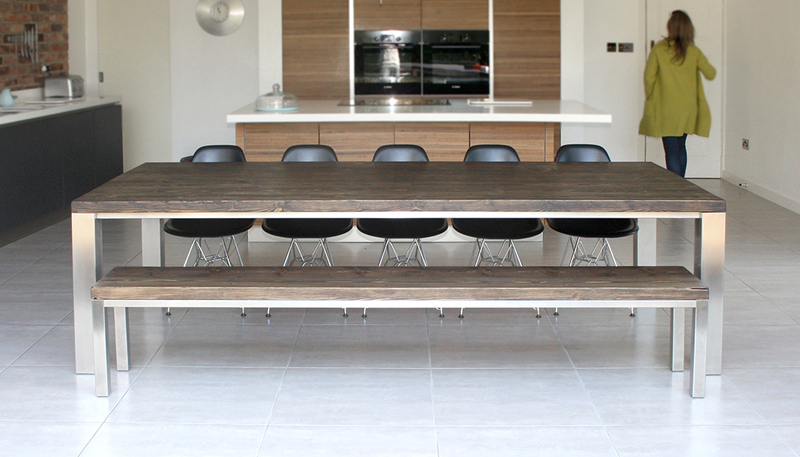 With our statement 18 seater dining tables, you can be sure everyone will have room to get comfortable. 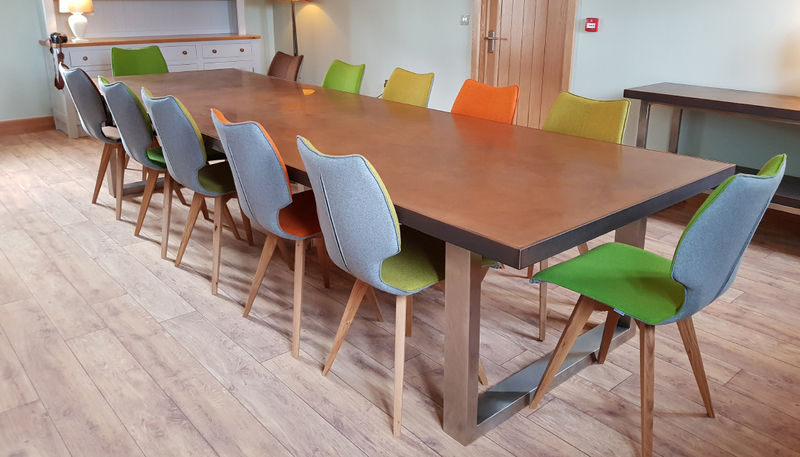 These stunning 18 seater dining tables are built to last and will be able to endure decades of daily use without any damage to their gorgeous design. They are perfect for magnificent dinners for everyone in the family, from the youngest tot to the wisest grandparent. 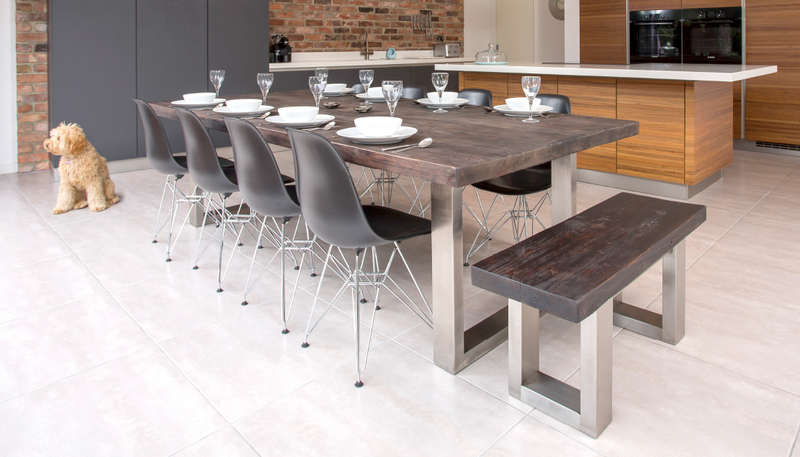 We firmly believe that every table from Mac&Wood is made more stunning as time passes by, especially as it soaks up the characteristics of your household, reflecting a little bit more of your lifestyle, day by day. It goes without saying that when you get 18 people together, it’s going to pick up a lot of personality! 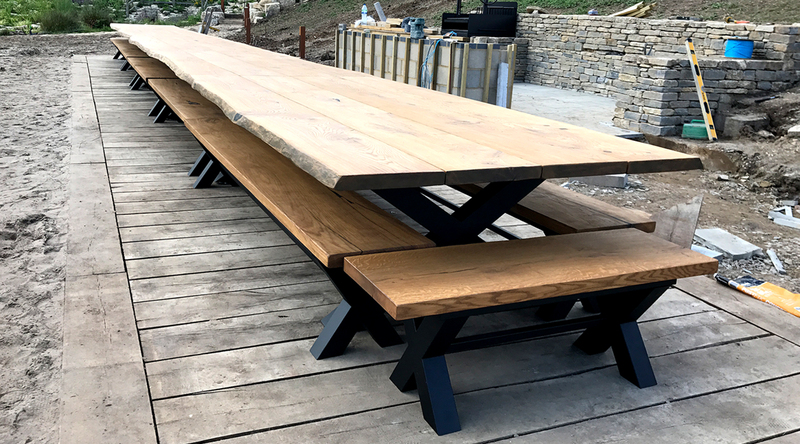 Our 18 seat dining tables are completely customisable according to your needs and choosing the size of your table is only the first step. We always make sure to involve all of our clients in the design process. Our representatives will be on hand to guide you every step of the way to make sure that the result is exactly as you envisioned. It’s time to build memories around this stunning piece of furniture. Imagine being so excited to open the doors to your home, to welcome your loved ones into your home for an unforgettable meal. No longer do you need to pull out that dusty folding patio furniture to seat everyone or consider not inviting someone due to limited space. 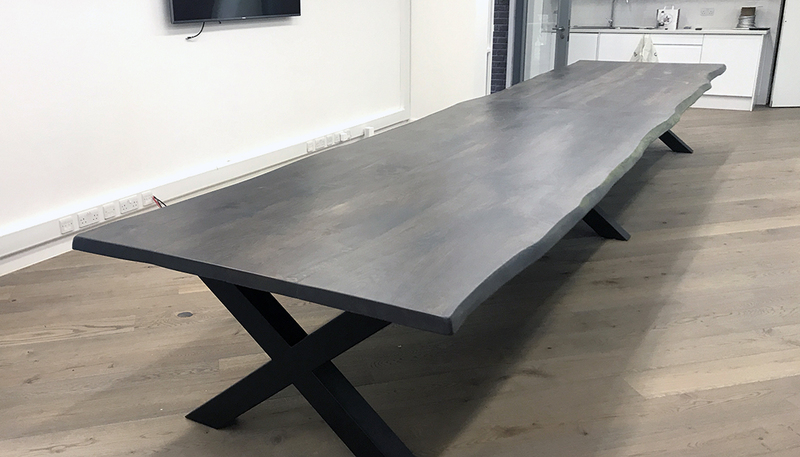 Thanks to its fusion of beauty and durability, your 18 seater dining table will soon become the crowning treasure of your home.